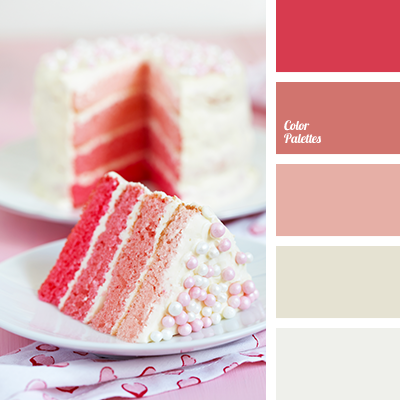 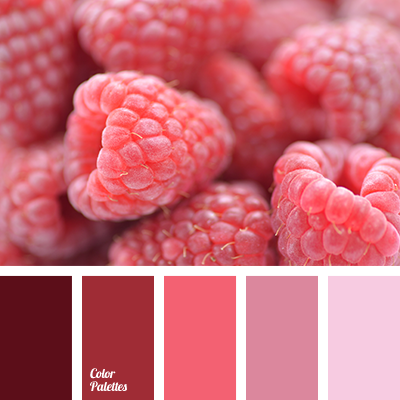 Very gentle palette of colors with elegant accent with a powerful red. 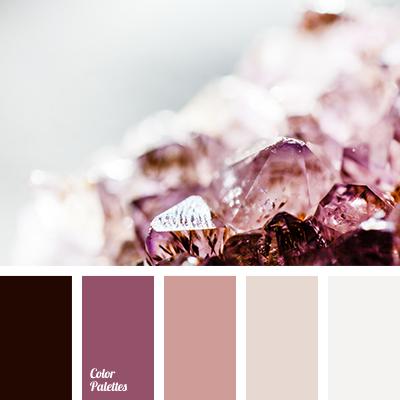 This combination is perfect for the classic wedding design. 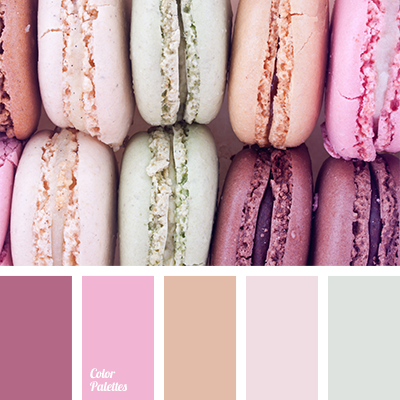 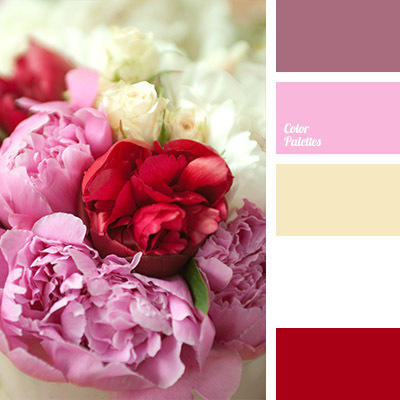 burgundy, burgundy and pink, colour combination for a wedding, colour of peony flowers, colour scheme for a wedding, maroon, pastel yellow, Red Color Palettes, shades of pink, shades of pink and yellow, white and yellow, yellow and white, yellow colour.